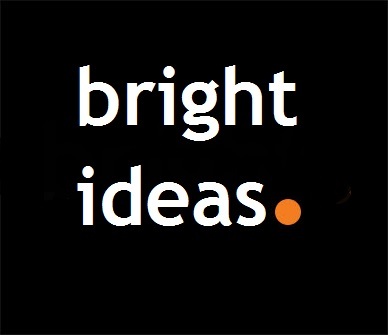 Bright Ideas brings you articles and updates from the world of customer experience. Text Analytics – A game changer for our entire industry? Stop non-customer service departments doing stupid things to your customers. Go from manual data mining of verbatim to automatic real-time insight. Become a real-time information hub for your entire organisation. Are the banks ready for CMA publishing their NPS scores? And what they have to do to come out well. In 2018 customer advocacy will become critical for banking service providers as Competition and Markets Authority’s (CMA) publication of service quality metrics becomes a reality. This will allow prospective banking customers to identify how well banks are performing. Vote for Bright Navigator in “Technology awards 2017! Bright’s leading Voice of customer solution “Bright Navigator” has been nominated for this award. Read more about the initiative and how to vote HERE. Online failure demand – Do you know your cost saving potential? Welcome to the Bright team! We are delighted to welcome on board two additions to our client development team, Alice Treanor and Siobhan Loughman. Both bring great experience and will be a superb addition to the team. Next Next post: Are the banks ready for the CMA to publish their NPS scores next year?